Landscape design is the analysis, planning and design of outdoor living spaces, and just like with indoor living spaces a good design provides solutions and involves more complex planning than appears on first glance. 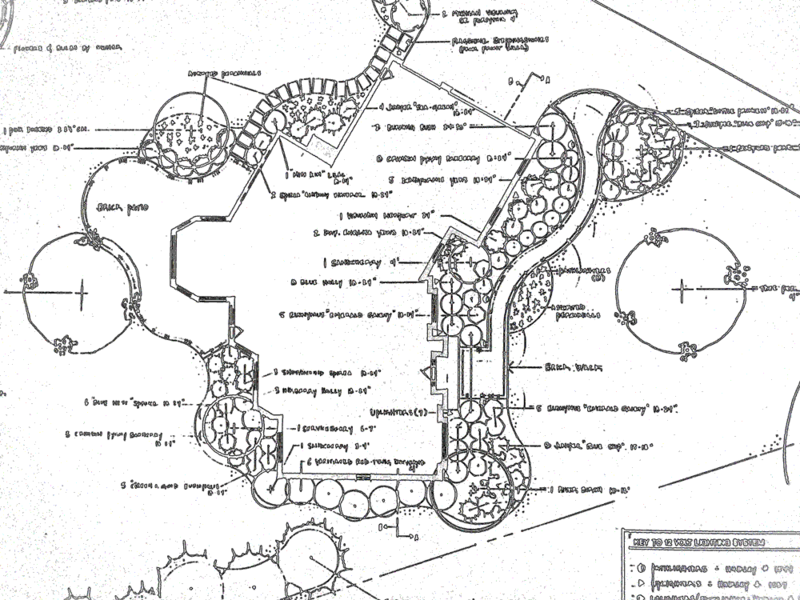 Engaging the services of a landscape designer can help you discover outstanding design solutions, and avoid costly mistakes and unnecessary confusion. You wouldn’t want an amateur taking down walls in your house; Consult an expert to design your outdoor rooms as well. It just makes sense. Cardinal Lawn and Landscape can provide an effective and efficient landscape solution to suit your needs, and a creative and unique plan to match your desires. We pride ourselves on working in partnership with our customers to develop our designs. We can answer your need for a private space to recoup the day, or a shared space to celebrate the outdoors as a family. We can sculpt elegant water features, or a tiered garden. Thoughtfully developed exterior spaces can increase the value of your home by up to twenty percent. Take a look at our gallery for some ideas on what we can do for you!